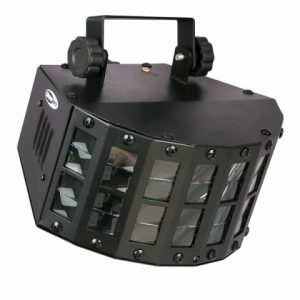 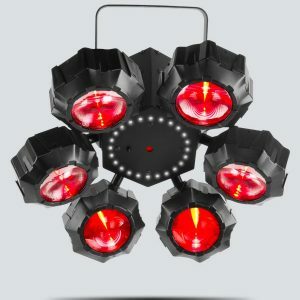 Intimidator Wave IRC The Intimidator Wave IRC is a magnificent moving light array with 5 independently controlled heads that project narrow, razor-sharp beams of lights. 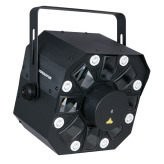 Each moving head has a bright quad-colour LED for infinite colour-mixing capabilities. 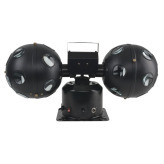 The Intimidator Wave IRC can be operated with the control panel, or the optional IRC-6 remote control. 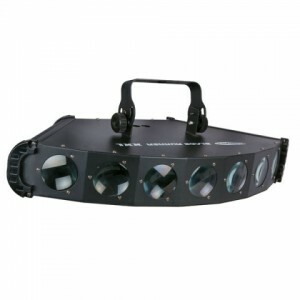 Up to 4 Intimidator Wave IRC lights can be linked together as one to create stunning coordinated effects. 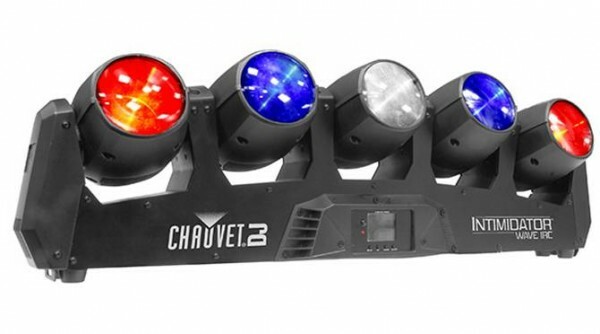 For even more pizazz use a CHAUVET® DJ DMX controller! 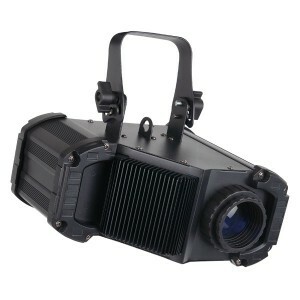 Fits best in the CHS-Wave VIP gear bag.